Princess Cora is sick of boring lessons. She's sick of running in circles around the dungeon gym. She's sick, sick, sick of taking three baths a day. And her parents won't let her have a dog. 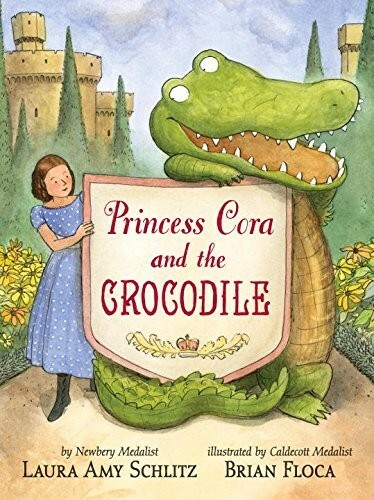 But when she writes to her fairy godmother for help, she doesn't expect that help to come in the form of a crocodile -- a crocodile who does not behave properly. 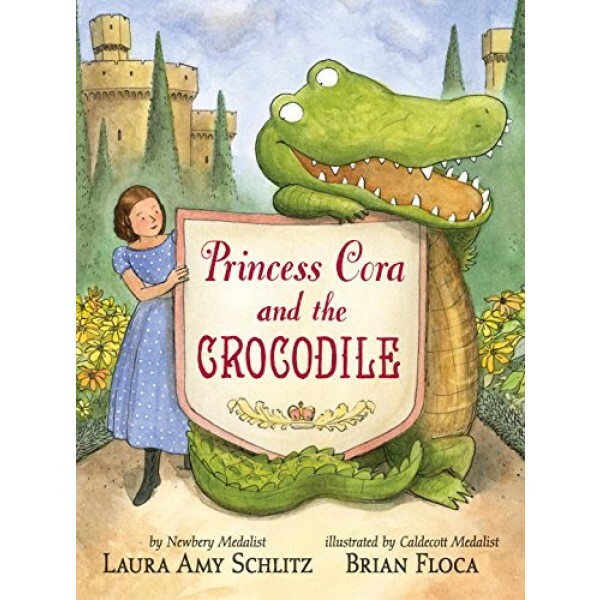 With perfectly paced dry comedy, children's book luminaries Laura Amy Schlitz and Brian Floca send Princess Cora on a delightful outdoor adventure -- climbing trees! getting dirty! having fun! -- while her alter ego wreaks utter havoc inside the castle, obliging one pair of royal helicopter parents to reconsider their ways.